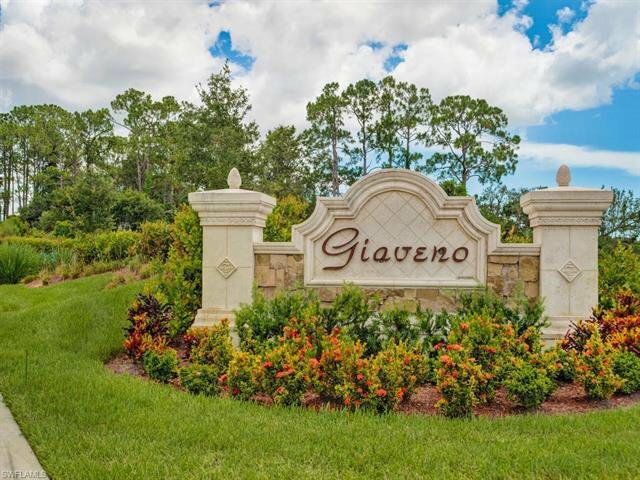 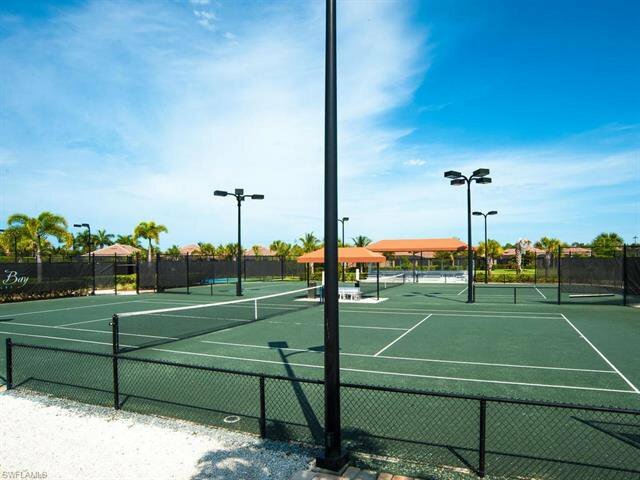 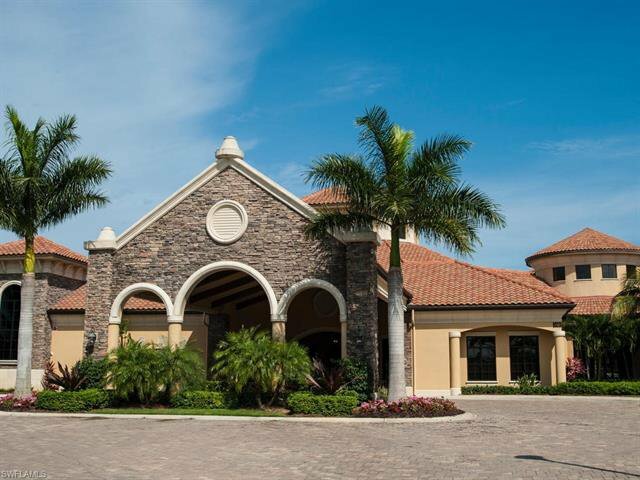 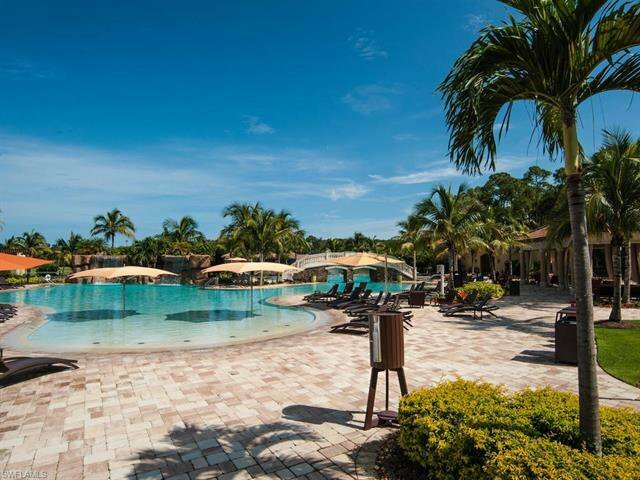 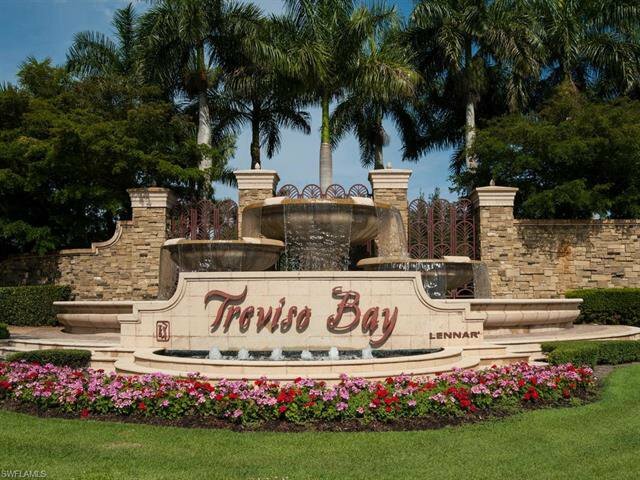 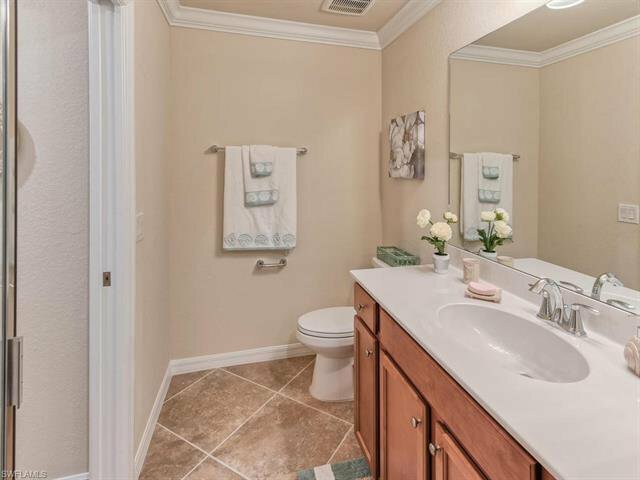 Fantastic opportunity to own a little piece of paradise in prestigious Treviso Bay! 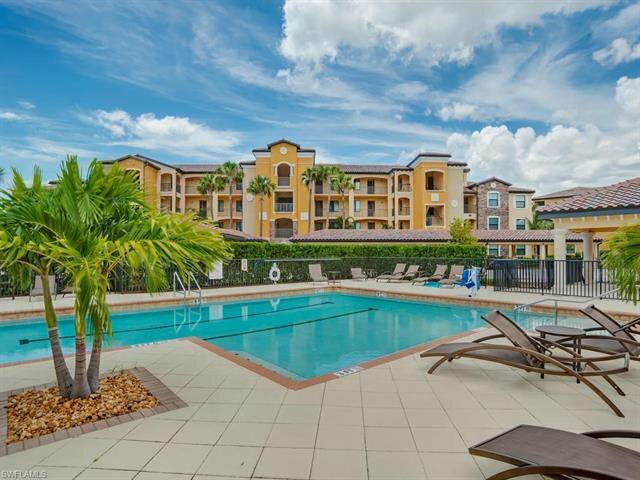 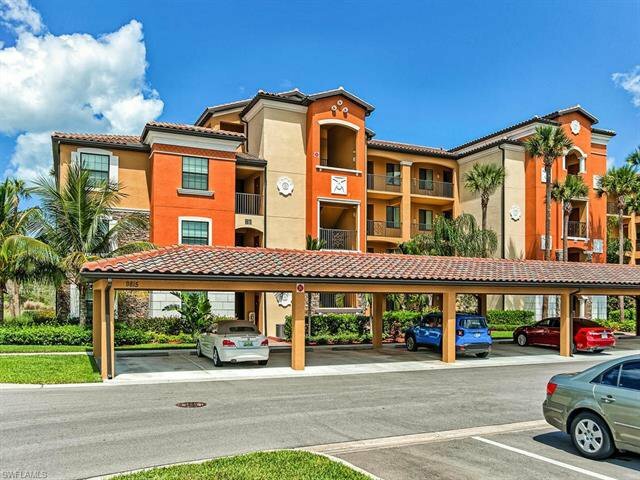 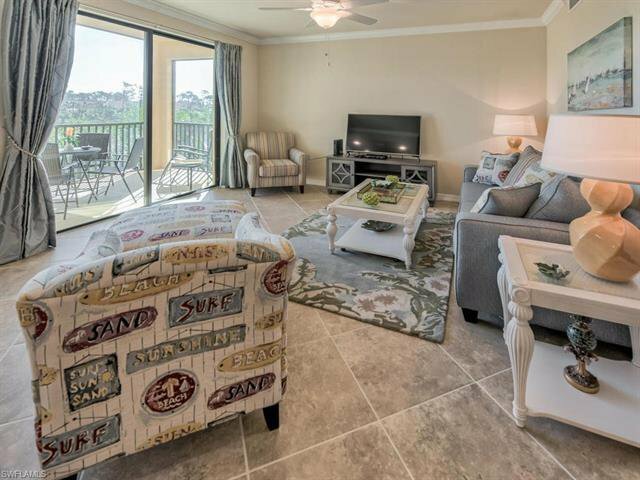 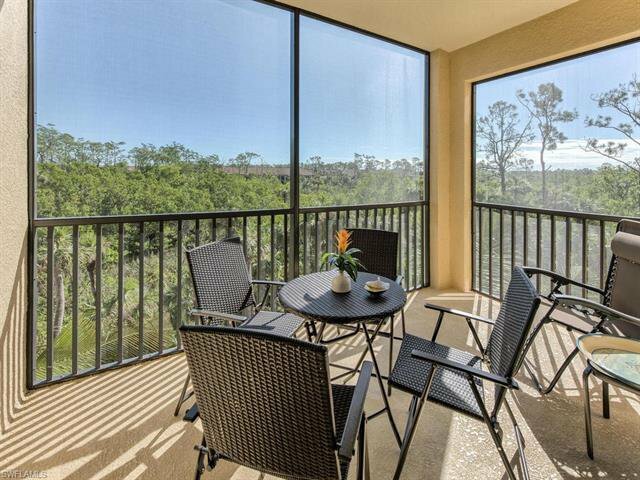 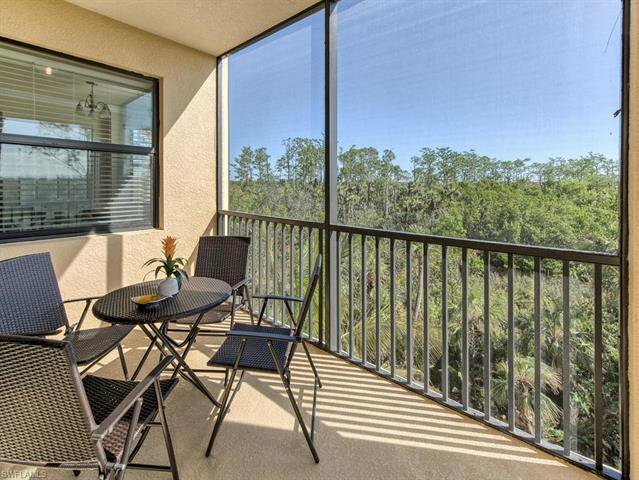 This is a beautiful turnkey furnished third floor 2BR/2BA Bellini condo with tranquil preserve views. 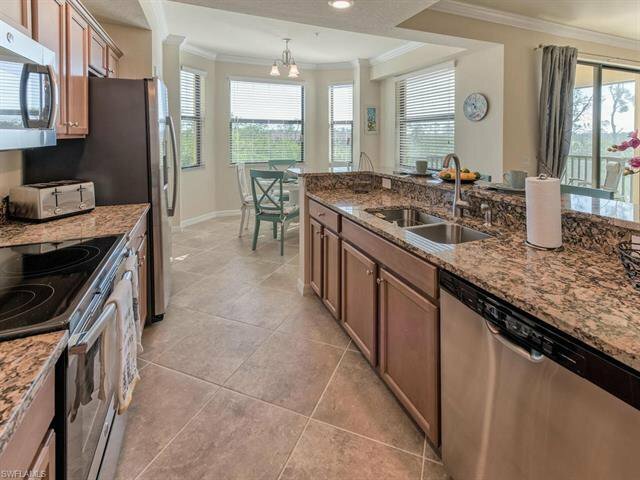 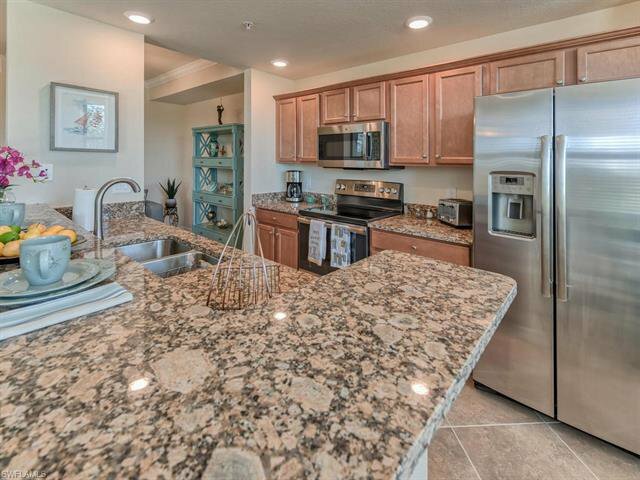 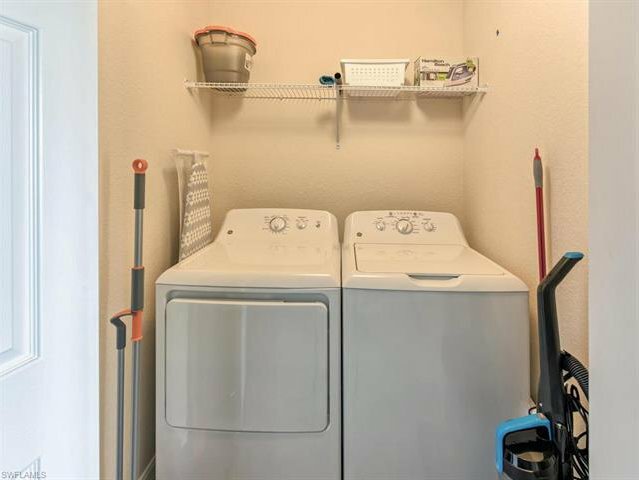 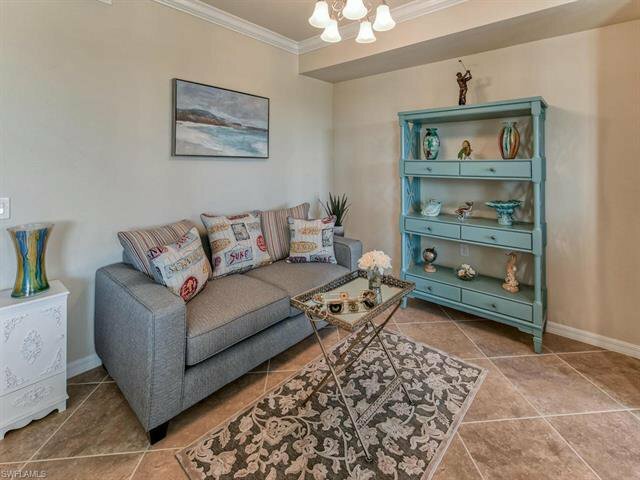 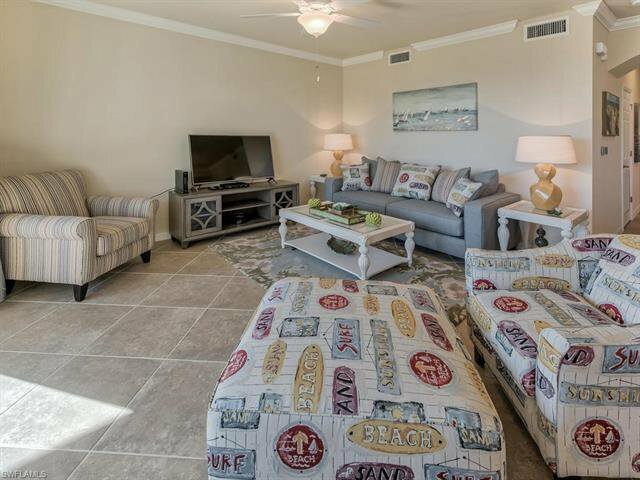 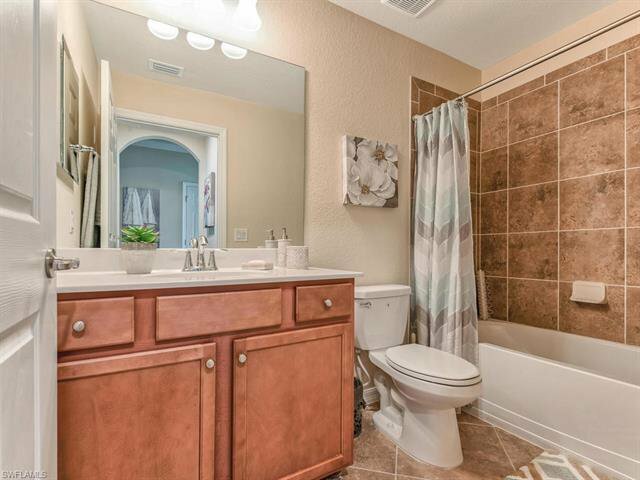 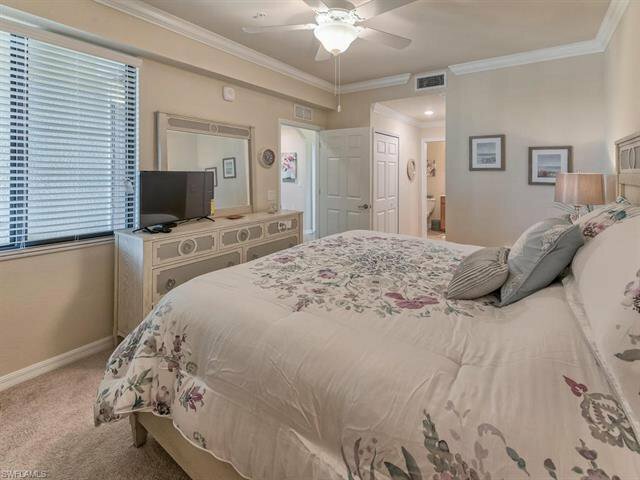 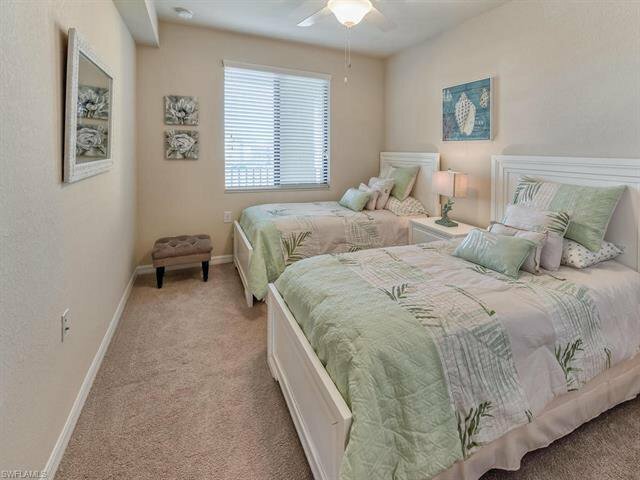 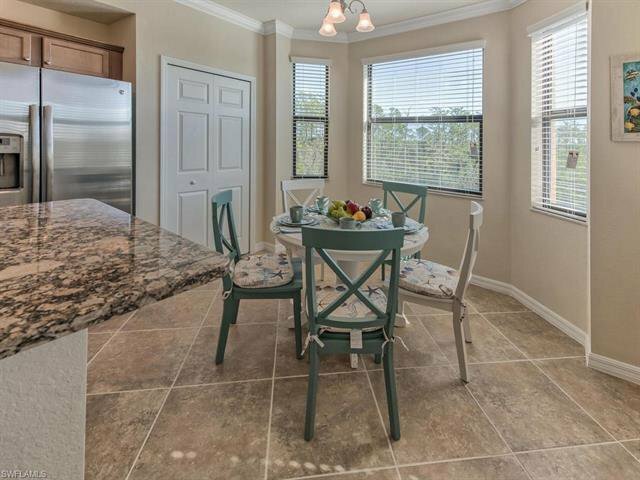 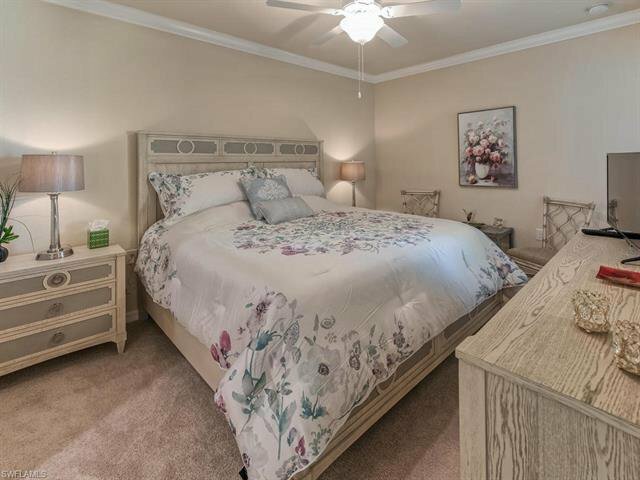 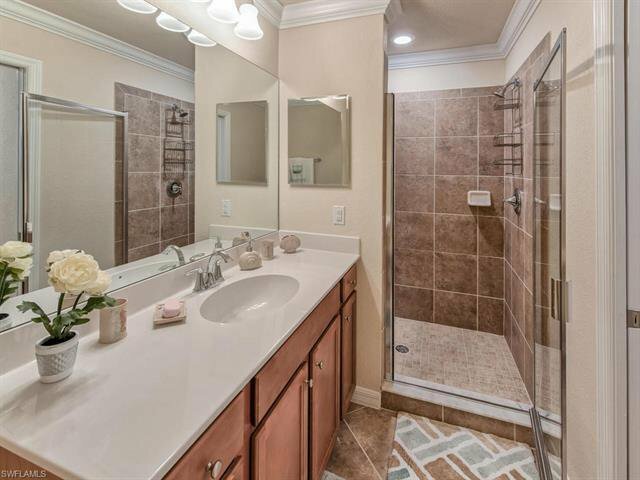 The condo has tile floors, granite kitchen counter-tops, stainless steel appliances, and is well equipped and professionally decorated. 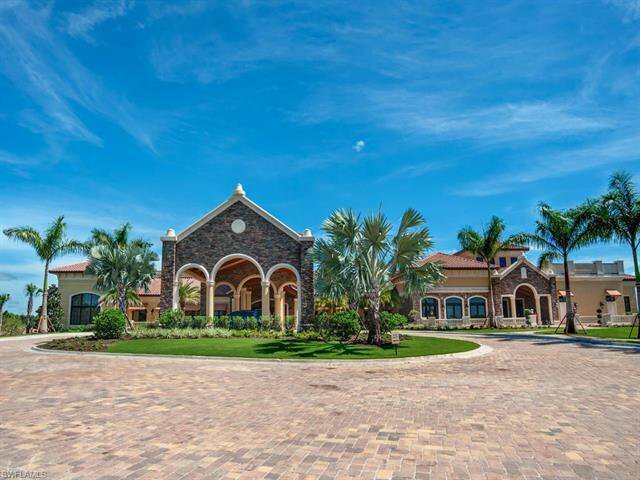 The community is truly one of a kind and the location is superb. 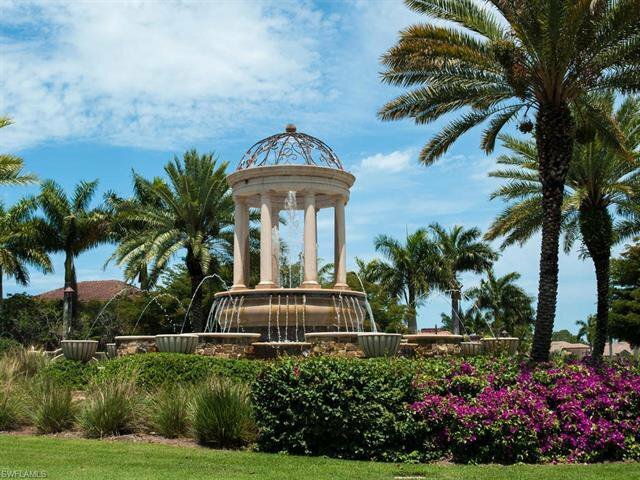 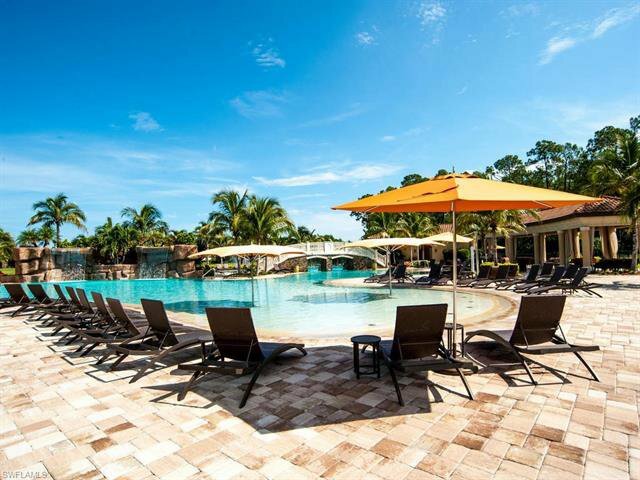 Downtown Naples and the beautiful white sandy beaches are just 15 minutes away. 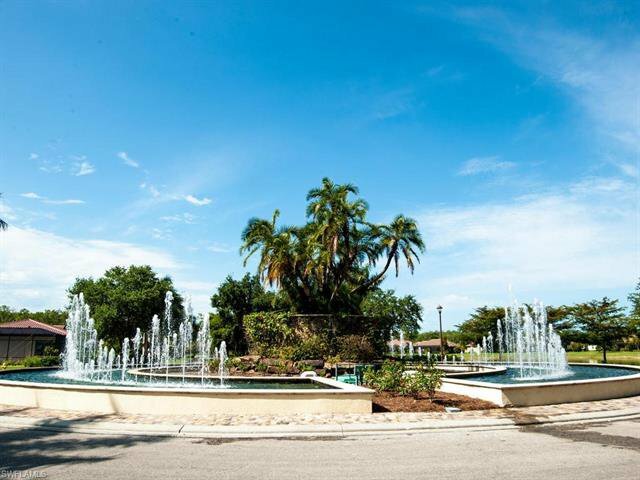 Downtown offers theater, unique shopping and fine dining in a picturesque small town setting. 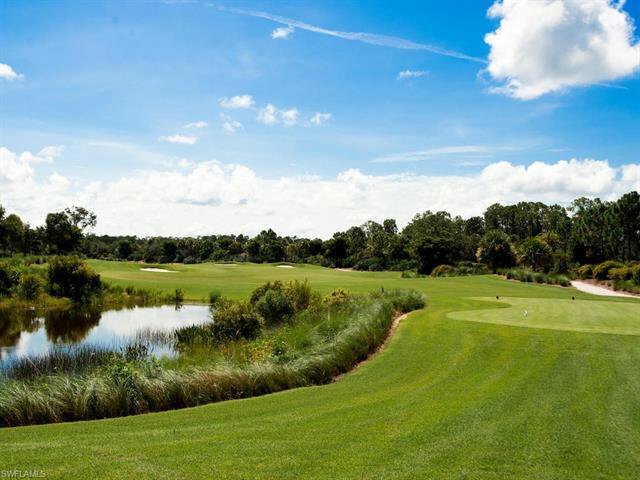 Treviso Bay boasts a beautifully maintained 18 hole TPC golf course designed by Arthur Hills, a true legend in golf course design. 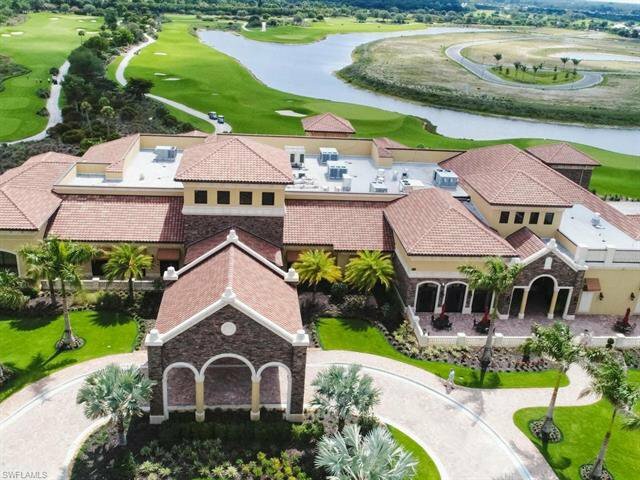 Golf membership is included with this listing. 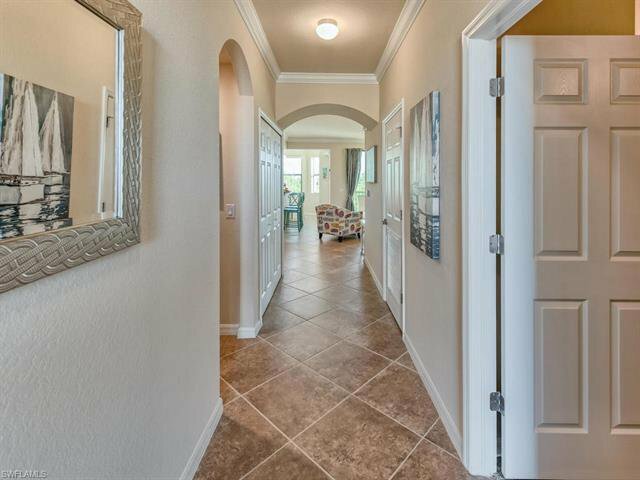 Easy to show, won't last long.